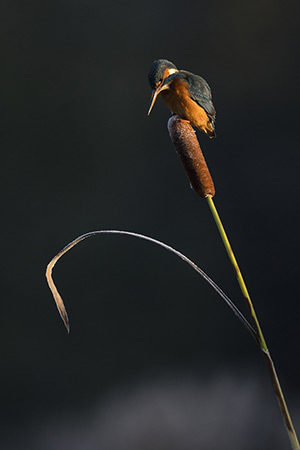 Certainly one of the most beautiful and sought after of the british birds the Kingfisher is a joy to watch at such close quarters. 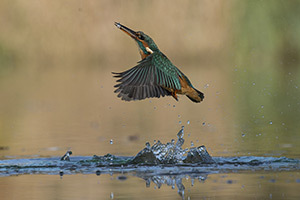 The resident pair use our pond hide throughout the year to feed at and usually nest a few hundred yards further up stream. 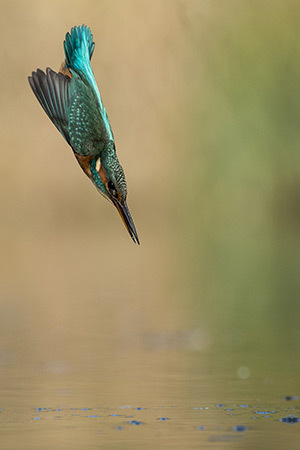 We have built some artificial nesting chambers along the river bank and should they choose our burrows we will offer a more intimate view of them inside the nest chamber*. 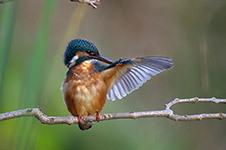 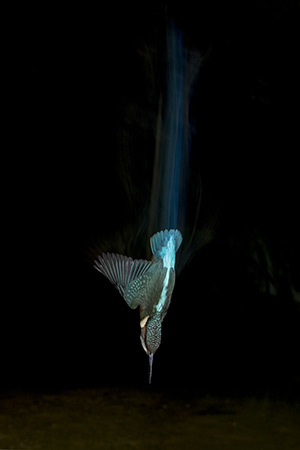 We developed some techniques using artificial light last year to offer a more unique image of the Kingfishers straight dive. 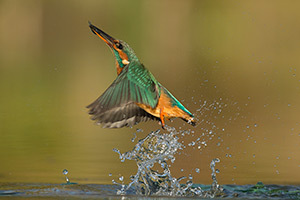 Information on these workshops will be released through the newsletter and added to the Flash Photography Workshop page. .
*We are schedule 1 licence holders for Kingfishers and have been granted a special licence by Natural England to photograph within the nest chamber. 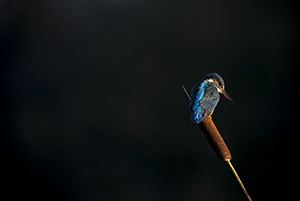 Sessions are run under the strict supervision of the licence holder.